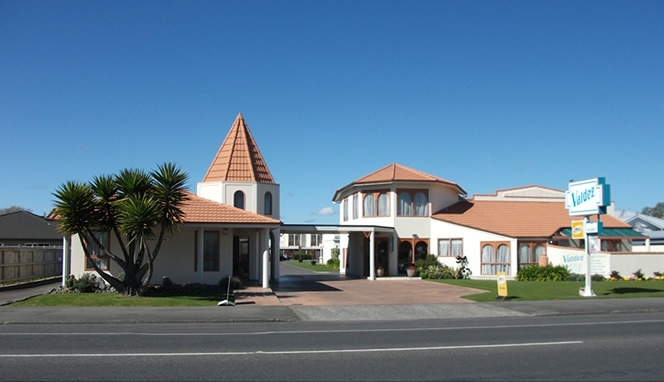 Tania Antonel is your proud host at the Valdez Motor Lodge, accommodation in Hastings, Hawke's Bay, New Zealand. Local licensed restaurants and other establishments are within easy walking distance. Cooked or continental breakfasts are available to Motel units. There is a guest laundry, fully catered conference facilities and equipment for up to 30 people, a swimming pool and a BBQ area. Corporate rates are available. Visa, Mastercard, Diners, Amex and Eftpos accepted.